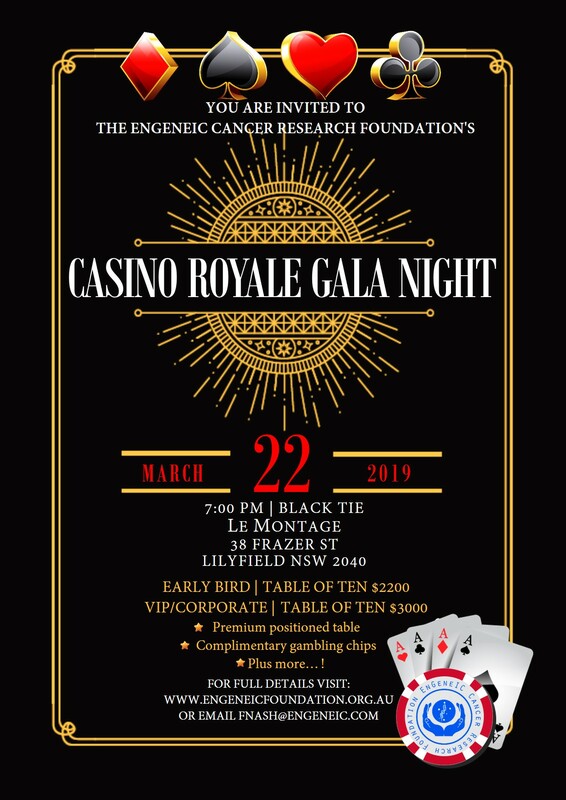 To reserve your tickets, please contact Fiona Nash (fnash@engeneic.com, 02 9420 5844) or you may complete the online form. VIP tables include premium location, complimentary playing chips, beverages and more. 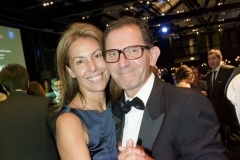 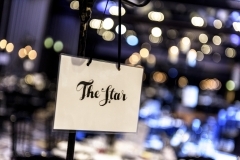 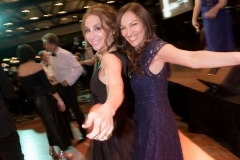 The annual gala dinner is our major fundraising event of the year. 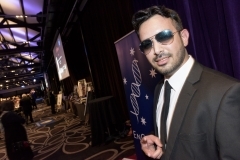 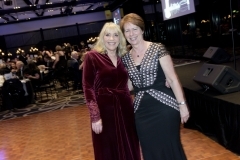 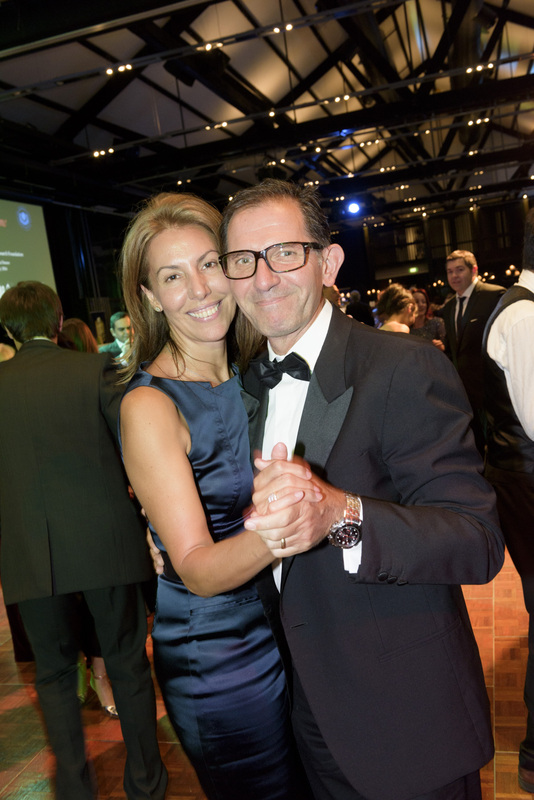 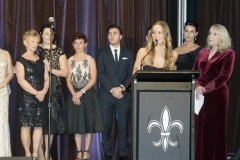 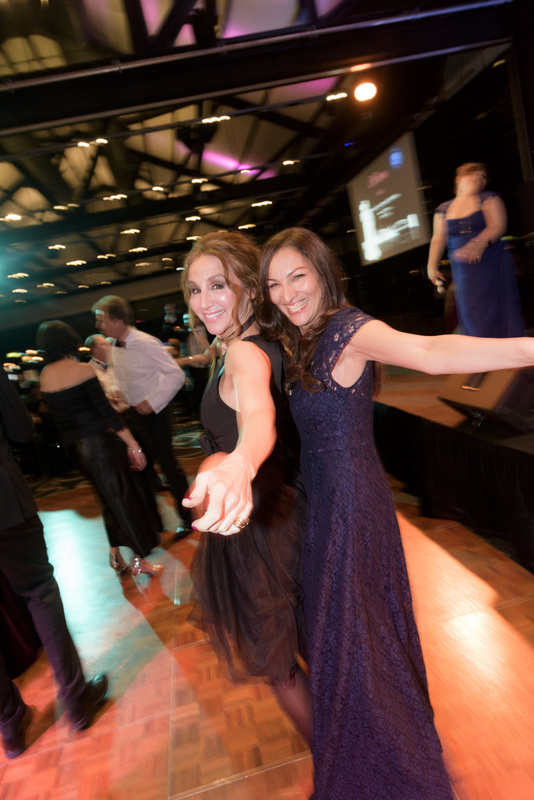 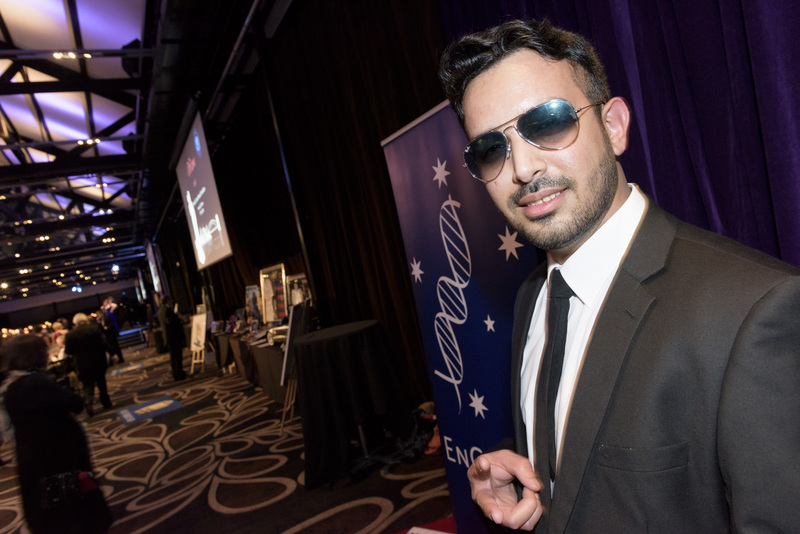 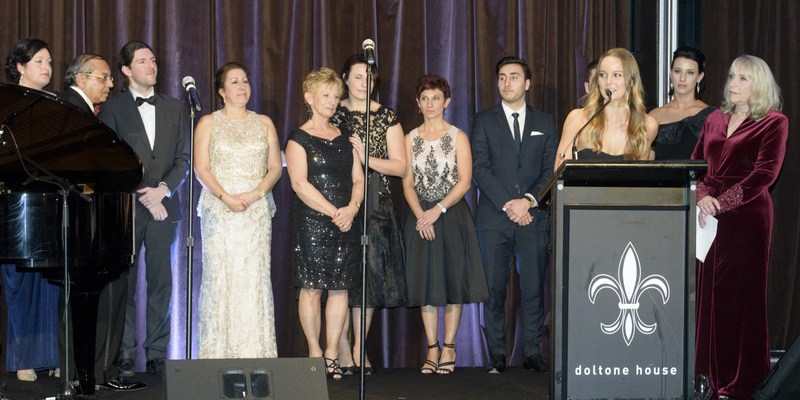 In 2017, the EnGeneIC Research Foundation 6th Annual Gala Dinner was held on August 11th in the Crystal Ballroom at Luna Park. 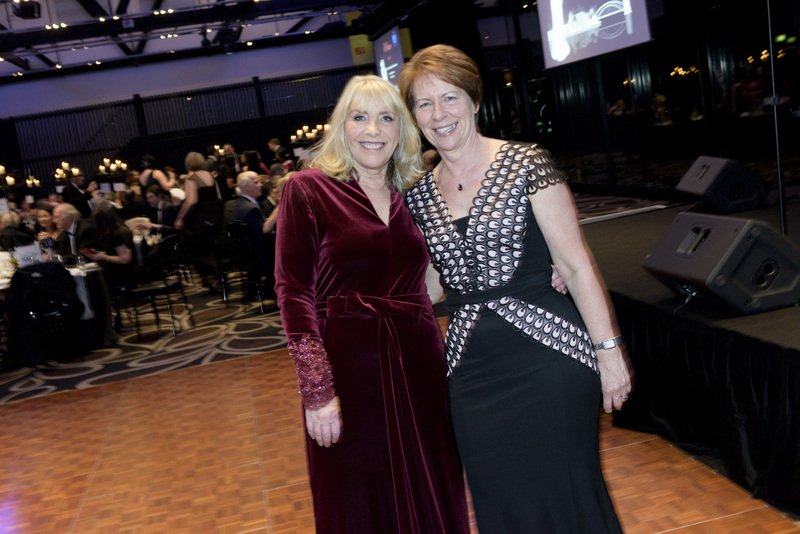 Hosted by Anne Fullwood and supported by major sponsor, Hollick Wines, this exclusive event helped raise much needed financial support for the foundation’s cancer research projects.